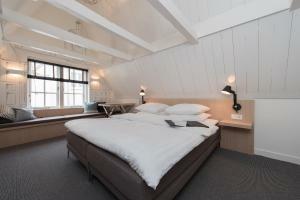 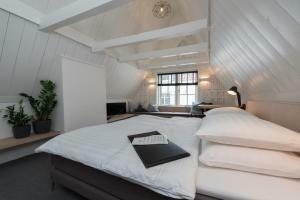 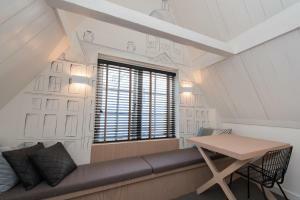 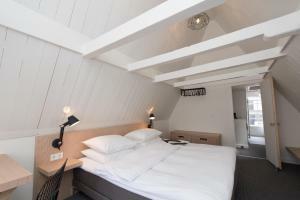 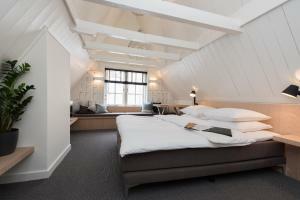 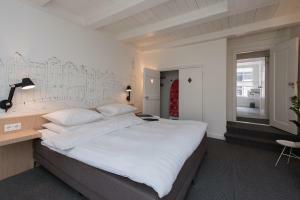 Bed & Breakfast 62 is housed in a 400-year-old town house, located in the Canal District in the Amsterdam city center. 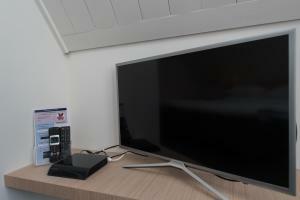 It offers modern decorated rooms with amenities such as Smart- TV and free WiFi. 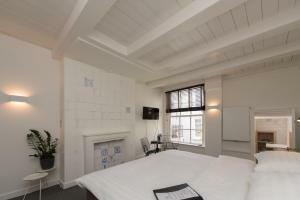 The Bed & Breakfast has 1 Studio and 1 Deluxe room. 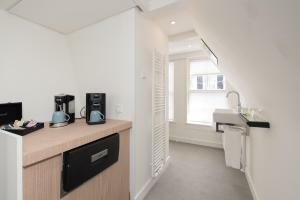 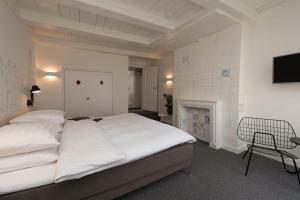 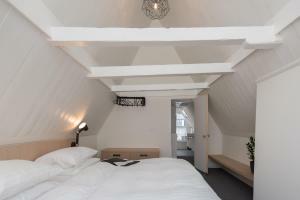 The studio has a small kitchen and is located on the 1st floor, while the Deluxe room is on the 2nd floor and has an open attic. 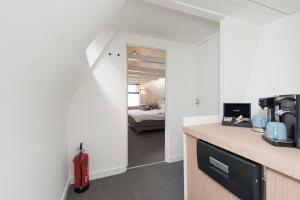 Both bedrooms are situated at the backside of the apartment. 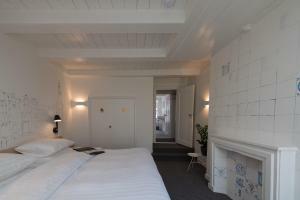 The modern and fully renovated rooms feature historic elements with windows at the street side and garden side. 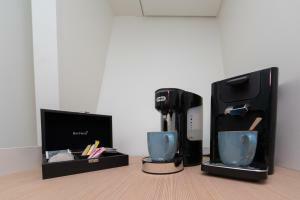 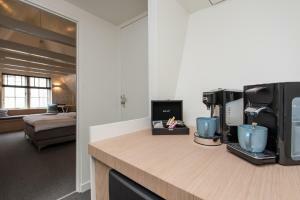 In addition, guests can benefit from a complimentary coffee and tea service and free soap products. 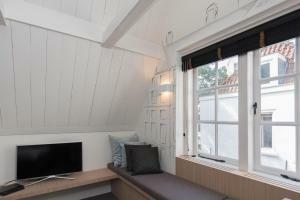 Breakfast is served in Hotel Amistad, located at a 1-minute walk in the same street. 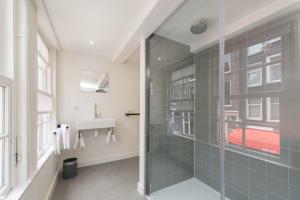 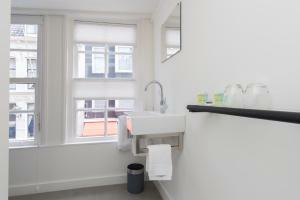 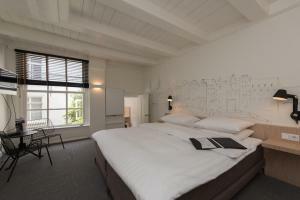 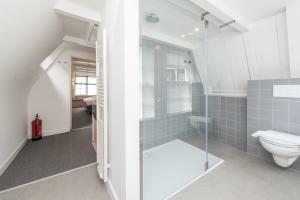 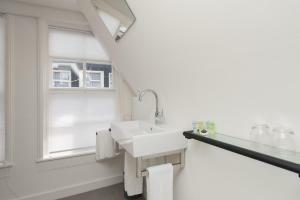 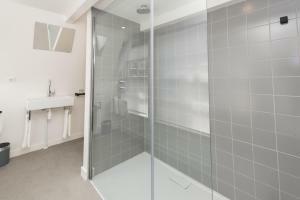 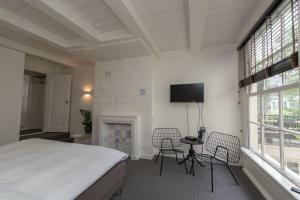 Bed & Breakfast 62 is within 400 metres from Leidseplein. 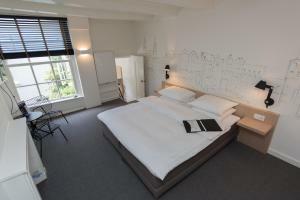 The Van Gogh-museum, Rijksmuseum and Anne Frank House are less than 1 km away. 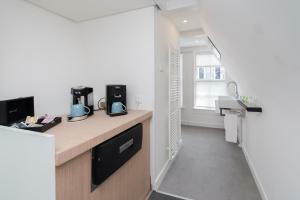 The nearest tram stop is around the corner.